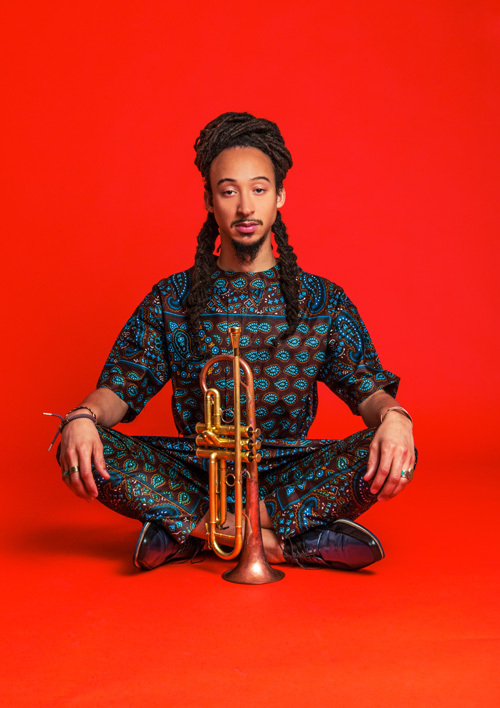 Theo Croker is a popular trumpet player and composer originally from Florida. He has played numerous times at all of the best clubs in New York and Los Angeles, and he has toured the world several times. He also lived in Shanghai for 7 years. 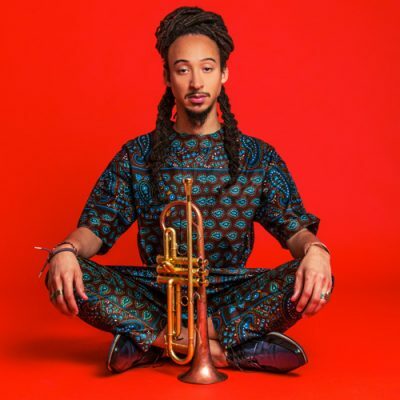 Theo has released 4 studio albums and also happens to be the grandson of Grammy-winning trumpeter Doc Cheatham. Theo’s style is hot. When he performs at Black Cat, it is always a party. His tone and energy are very unique. He will be here all week, but book your tickets now, as he often packs the house.